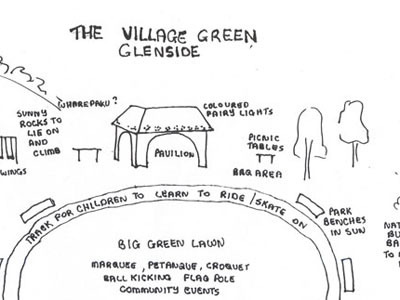 The community goal for the Glenside reserves is to protect, enhance and promote them as community assets. 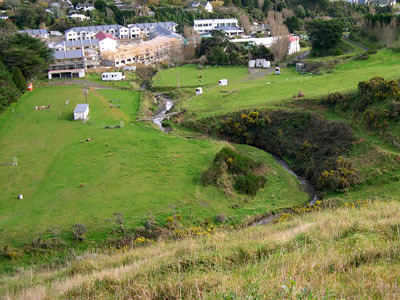 Wellington City Council prepared a draft Northern Reserves Management Plan for consultation in 2008. The Glenside Progressive Assn. made submissions to this plan. 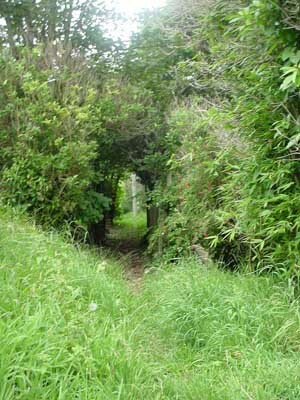 The Halfway House is on the main Glenside Reserve. 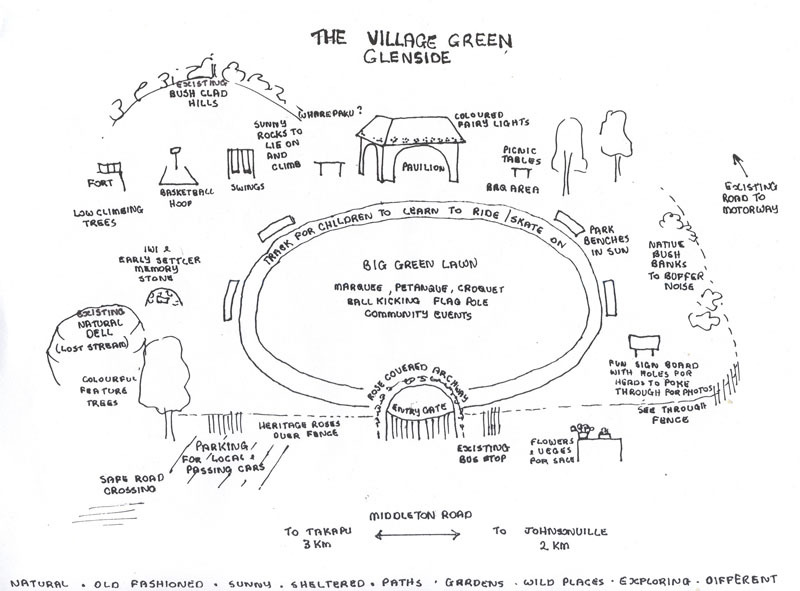 The Glenside Reserves consist of three areas of land. The largest reserve area is beside Monterey and Twigland Gardeners World. It is where the Halfway House and Newlands/Paparangi Pony Club are. 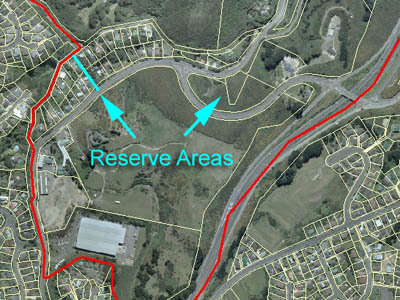 The second area of reserve is located behind the bus stop on Middleton Road on the northern side of Westchester Drive East. The community vision for this area is for it to be developed as a village green. The third area of reserve is a small walkway off Glenside Road.